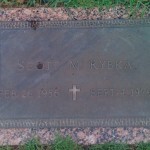 Recently I visited my dad’s grave in Bartlesville, Oklahoma. Whenever I do this I always walk a very short distance and pay my respects to others I have known who are buried near my dad. 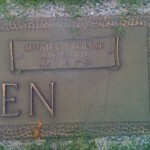 I’d like to take a minute here and do a little more than simply stand over the grave marker. 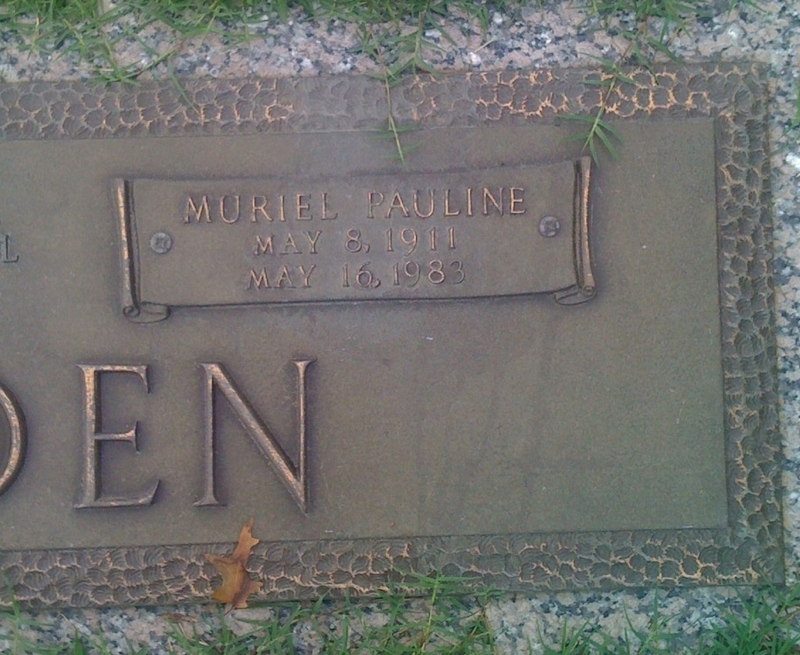 Where possible, I’ve included an image of the marker. You can click on the photo to see a larger image. A grave marker isn’t much to leave behind, but they remind us that the real value of our lives isn’t found in our possessions, but in our relationships. All of these people have touched my life in some positive way. Each of them live on in my memory and in my own character and actions. My life is richer because of these individuals. To each of them I offer my thanks. To the other friends and family members who survive them, may we always remember and continue to carry them with us. 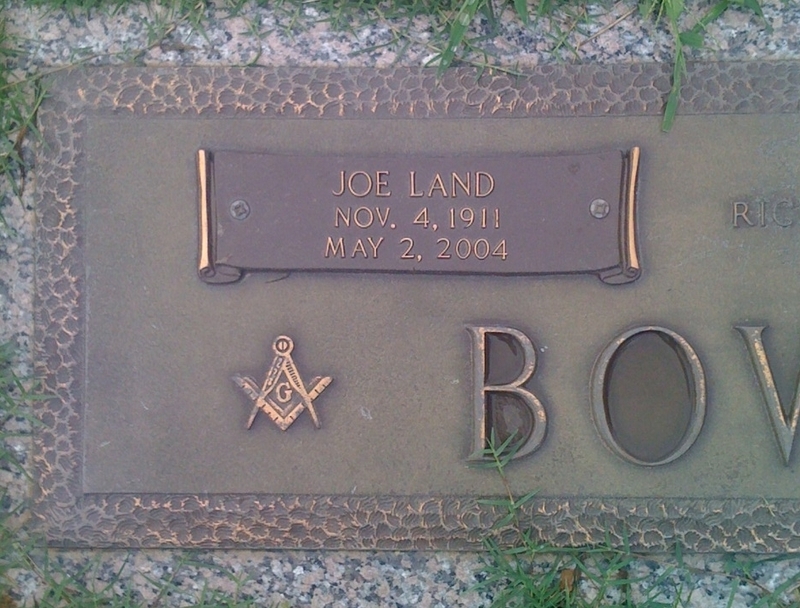 Just a few rows from my dad’s grave is my uncle, Joe Bowden and his wife Pauline. Joe is one of my mom’s brothers and the only one I ever got to know. He always reminded me of John Wayne with his no-nonsense attitude and way of expressing himself. Uncle Joe helped me understand that the family outside of those who lived in my home was filled with life and color. I’m grateful for that. My recollections of Aunt Pauline are vague, but positive. I remember she was pleasant and a woman loved by my uncle. Across the road a little further south is William (Bill) Dunlap. 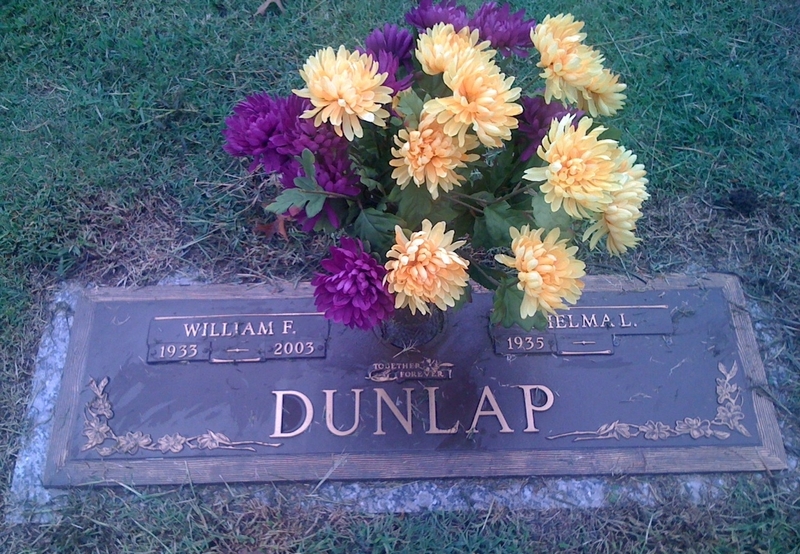 Bill is the dad of Suzan Dunlap, a high school sweetheart. Bill taught me to water ski when he would take me along with Suzan and the family to the lake. 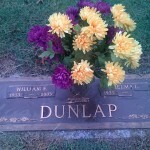 Bill was also a faithful member of my home church and a good friend of my family. I was able to see Bill a few years ago before his death. Bill is one of just a few people that have helped me feel connected with a significant time in my life that is now long past. I’m grateful for that. 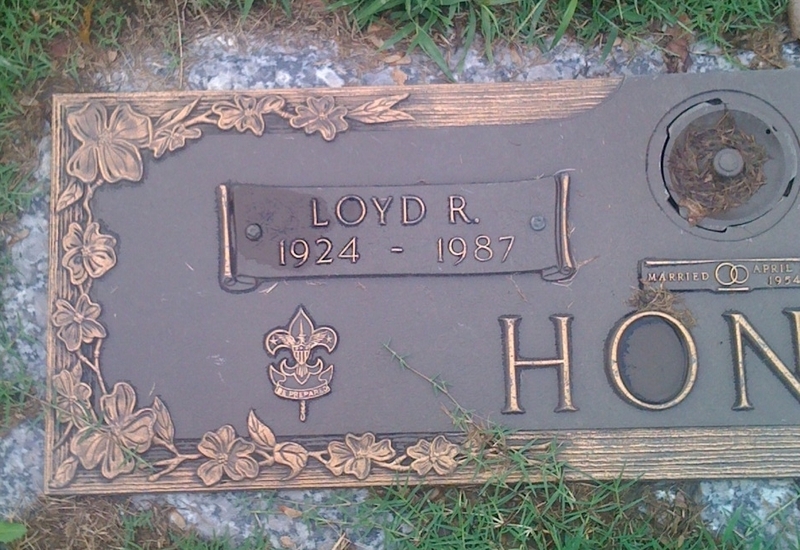 Close to where I park to see my dad’s grave is Loyd Honts. Loyd is the dad of one of my still best friends, Curtis Honts. 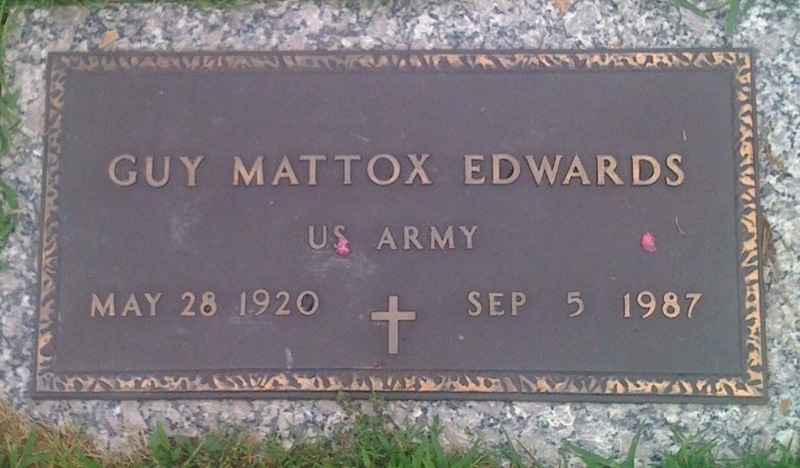 I knew Loyd through our mutual involvement at my home church, but he was also a committed scout leader. 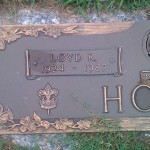 Loyd died unexpectedly the same year as my dad. The suddenness of his death impressed me as a 30-year old and that, with the loss of my dad, reinforced my own sense of mortality at a still young age. 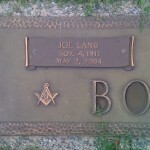 Loyd was a good man who served his church and many young Boy Scouts. Thank you, Loyd. 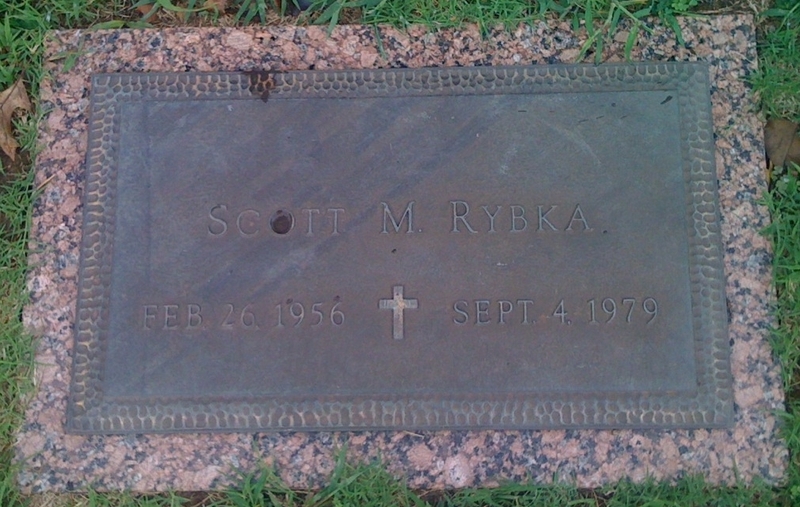 Near my dad’s grave is the grave of Scott Rybka. Scott and I were in High School together, but weren’t close and I don’t remember him very well. I don’t remember the details and can’t find any information about him online, but I believe he was killed in a car accident when he was 23. Scott and I were the same age. His death served as an additional reminder to me of life’s frailty. 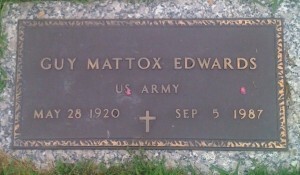 Now I see his grave everytime I see my dad’s. I feel like we’ve become friends in the last 30 years and I’m grateful for that.